Combine the excitement of technology with physical activity for children. A QR code is a black and white square that a person can take a picture of with a smart phone (with a QR code reader application installed on your smart phone which is free). The square contains information such as text (as in this case) or an Internet address. 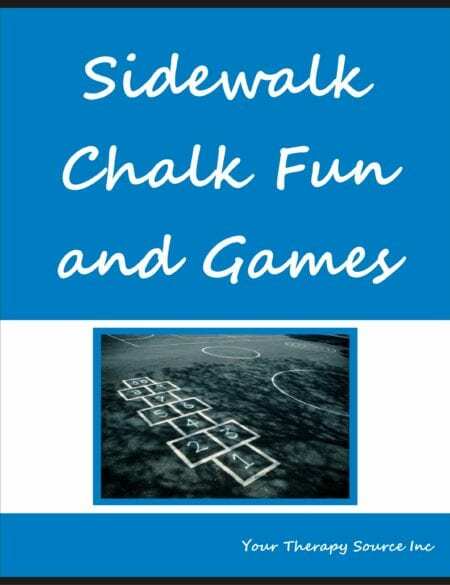 Here is a simple game that combines the fun of using a smart phone with physical activity. Download and print out the QR code hunt. Cut out the 8 QR codes. You will need to download any app that will read QR codes (just search the app store and some free ones will come up). Tape the codes in different locations indoors or outdoors (obviously do not include the word winner next to the winning code). The object of the hunt is to find the QR code that states WINNER when scanned. 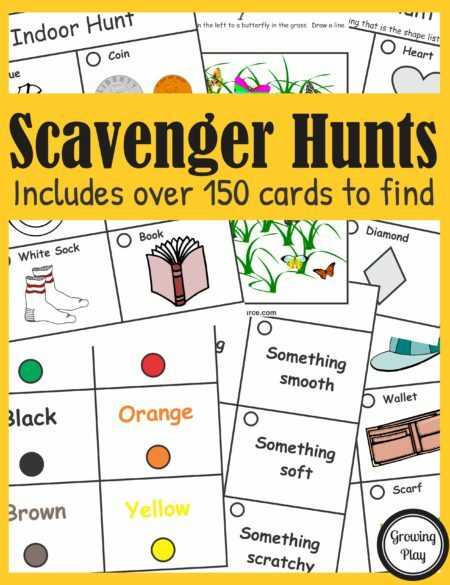 I recommend that you have the children find one code at a time. They must bring it back to the smart phone and scan it. If it is not the winner, they must return the code to its original location. Obviously if it scans as the winner you win the game! You can give a small prize for finding the winning code.